I decided to weigh both the renegade 1000xxc and the outlander XT 1000. 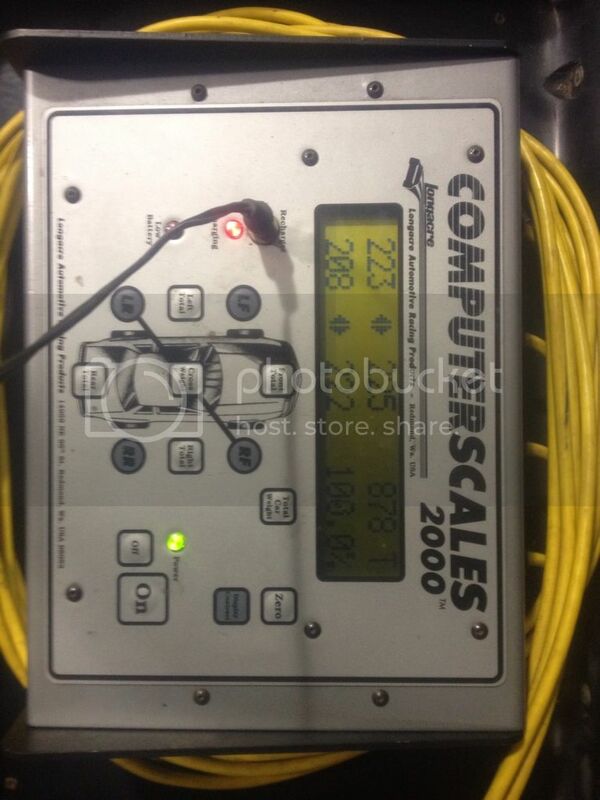 You'd be shocked to see what they actually weigh. 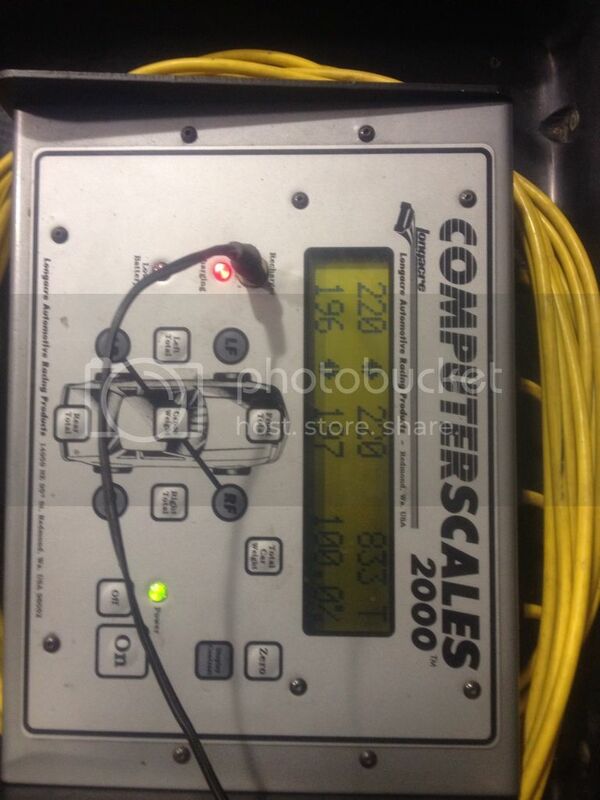 I put them on digital Longacre Race scales that weigh each wheel and give you the total. Any best guesses on the renegade or the outty 1000's?? I also weighed a Brute force 750 and a raptor 700 for comparison. Lets see who's the closest one to the actual weight. I took pics for reference and will post them up here , you'll also be amazed at how much suspension and weight leveling/tuning can am put into these to get the weights on BOTH the renegade and can am EQUAL AT ALL TIRES!!!!!! I was amazed to say the least the renegade is damn near dead even at all tires for weight. 50/50 any way you look at it. EDITED TO SHOW CORRECT WEIGHTS!!!! HERE YOU GO!! Hard to believe for me as well. 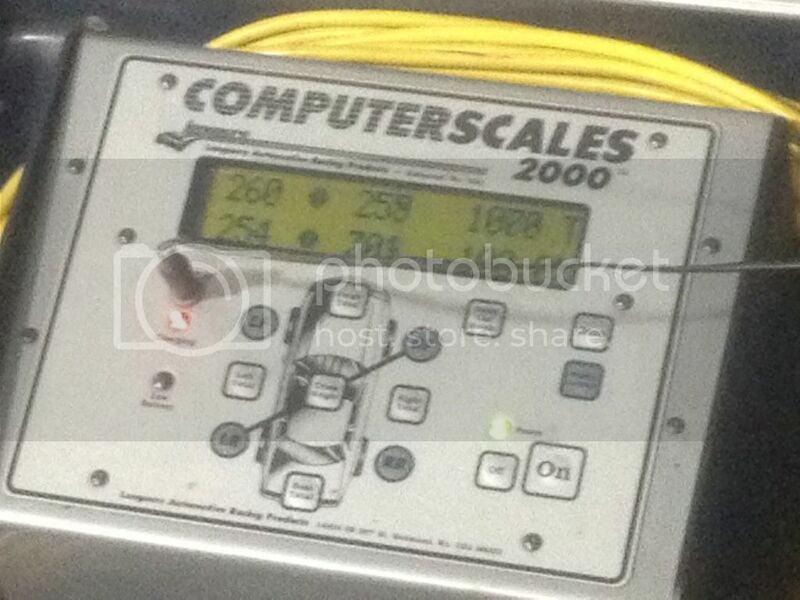 these scales 3000.00 true weight exact to the pound. #1 my renegade 1000 all stock WITH Muzzys about -14 pounds over the stock exhaust pipe 2 bars left on the fuel gauge from Empty 802 POUNDS!! LOOK AT THE BALANCE OF THE RENEGADE 1000!!! NEAR 50/50 all over. CAN AM DID THEIR HOMEWORK!! 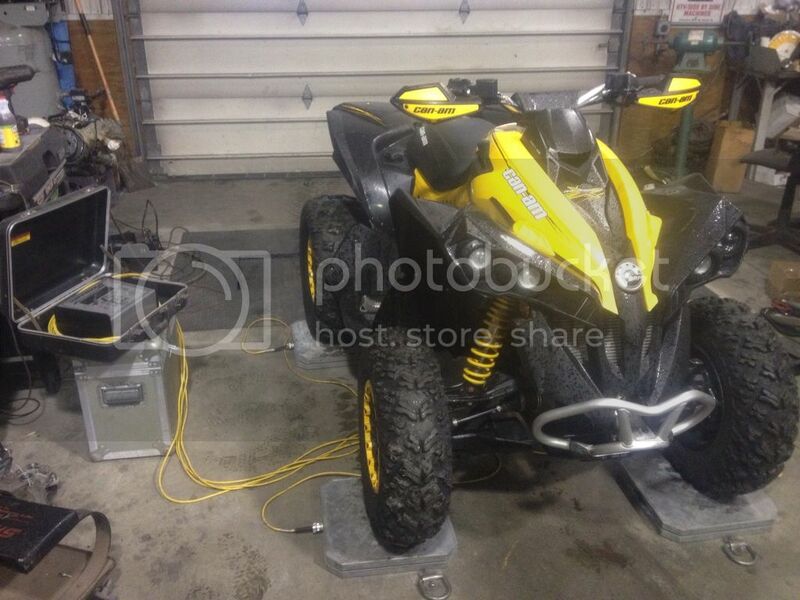 #2 Outlander 1000 Muzzy pipe _14 pounds Clamp down rear rack (weighs very little) and 1 Bar on the gas gauge from empty. 878 pounds!!! Look at the balance. if this had the stock pipe, it'd be balanced 50/50 all over like the renegade. the weight difference on the LEFT rear is from the Muzzys being lighter than the stock pipe. #3. 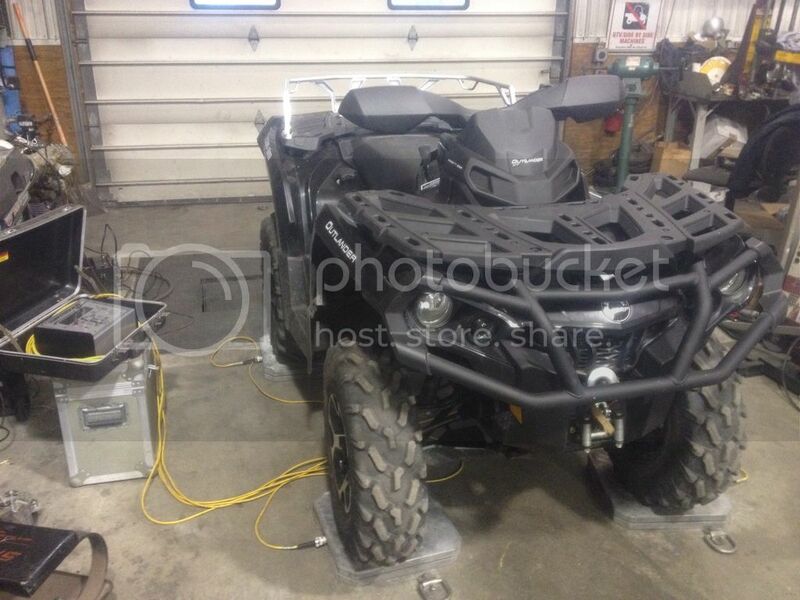 Last is a 2012 Brute force 750. these are supposed to be 620 pounds DRY. well this one is pretty damn wet. 1/2 tank of gas, skids, muzzys, rear bag (empty) and winch and front brush guars with heavier terracross tires. DAMN this thing got FAT fast. 833 POUNDS!! This is simply to show you that weight of the machine IS NOT what you may thin k it is. here's my rider weight (about 269 pounds) (no helmet or riding gear on either)+ the renegade's weight combined. 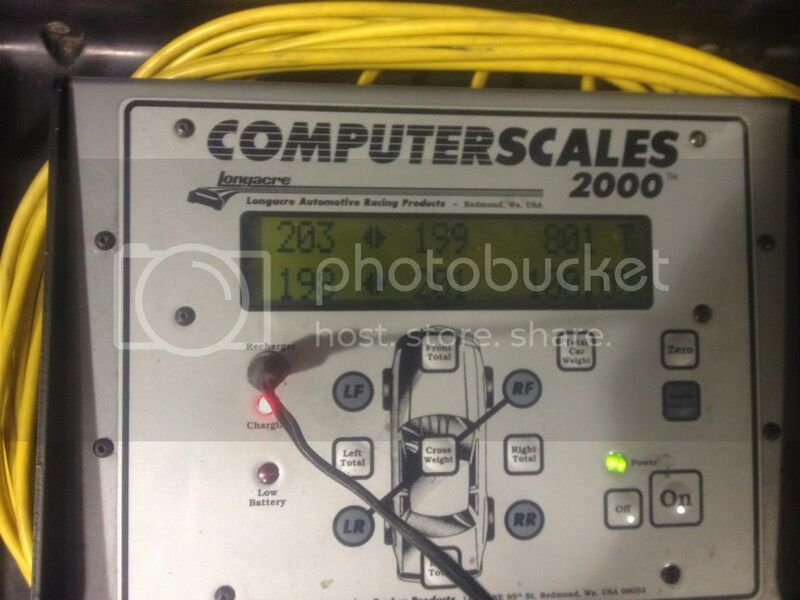 now the machine makes 71 rwhp, but we're moving OVER 1/2 a ton here!!!! Last edited by VFORCEJOHN; 02-28-2012 at 12:16 PM. Dry weight or wet weight? Unless he drained all the fluids it would be wet. No worries.. needed a chuckle.. laugh at myself more then others believe me!! you guys really think a 1000XXC G2 Reny is well over 100lbs plus lighter then an XT?? i would be surprised by that.. Id guess closer to bout 70lbs diff maybe??.. 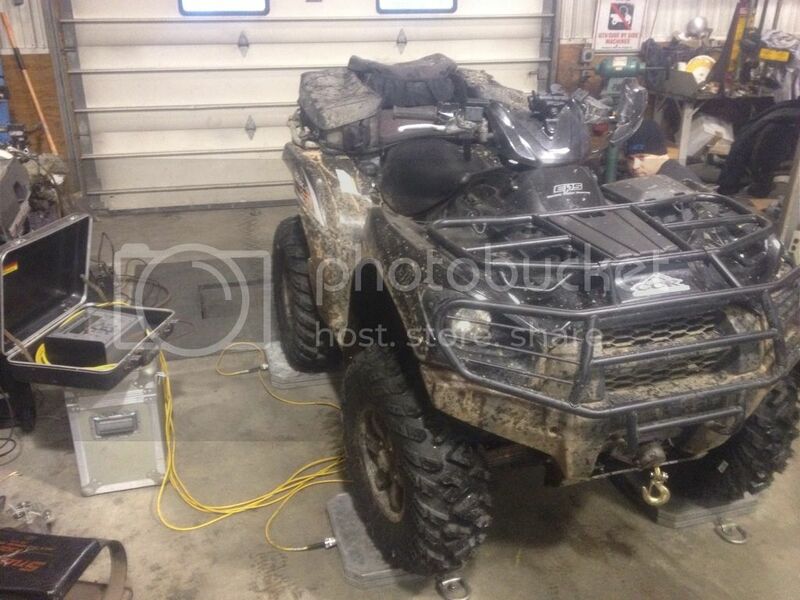 Brute little light but would depend somewhat on wheel/tire combo.. id say bout 710.. Raptor dont know but i rode a buddy's once on a fast choppy fireroad 30 mile ride and nutted myself bout 4 times.. smoked a 800 Sportsman in a drag but couldnt wait for next beer stop.. The XT has heavy duty bumpers and a winch don't forget. True enough.. i haven't even seen a G2 bike yet of any kind as no dealer within couple hours were i am so just theorizing mostly and probably incorrectly no doubt..